iOS allows apps to communicate with one another through URL schemes. 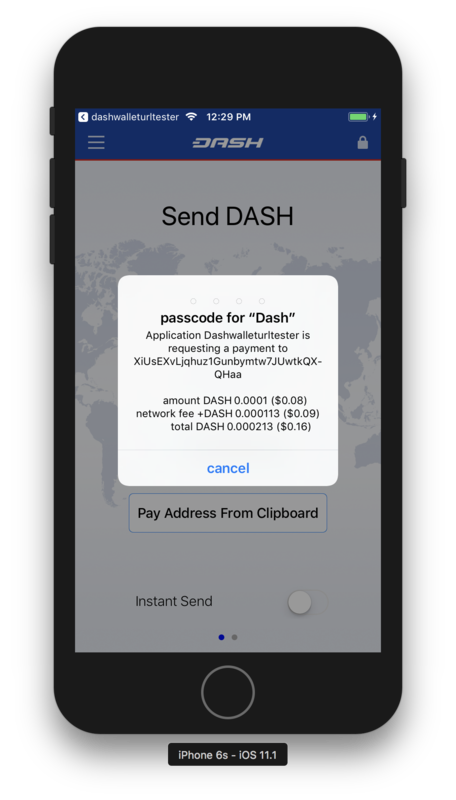 The Dash Wallet for iOS implements the dashwallet:// scheme, allowing you to call the wallet to complete a transaction denominated in Dash. This page documents the methods available using the URL scheme.